fourth edition represents a revision of this research based text. 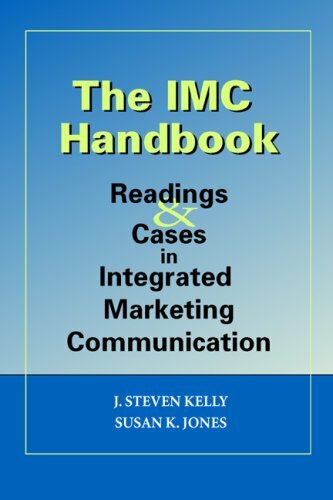 This edition includes an increased focus on the globalization of marketing through an earlier placement of the global marketing chapter as well as an array of in-text global examples. The strong integration of real-world examples and applications is reflected with the story of Harley Davidson. This running case details the superior marketing stategy that helped this company not only increase its market share, but also surpass its earlier prominence. 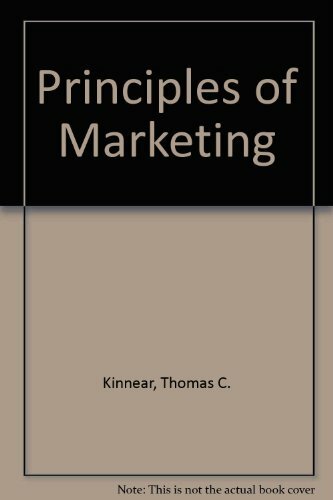 "Principles of Marketing" also provides students and professors with support through extensive learning aids like the "Marketing Profiles", "Marketing in Action" boxes, and "Career Focus" applications. The ancilliary package that accompanies the text further extends the emphasis on integrating theory with real-world practice with an international Lecture Series that includes lectures written by professors from around the world. Through each chapter and example, students learn how broadly marketing effects their everyday life. "Principles of Marketing" gives students an understanding of marketing in today's global economy as well as a preview of marketing in the 21st century.